As a London native, Emily Blunt and her husband John Krasinski whisk their kids to England for a visit to the new Mary Poppin’s star’s hometown. We’ve seen them shopping, dining out at top London restaurants, and spending time with their growing family. Adorably, Emily’s parents even meet her at the airport to pick her up. After all, there’s no place like home. London may be Blunt’s hometown, but it is also host to an incredible theatre district, top restaurants, and incredible shopping. London’s historical sites and museums are world renowned with millions of tourists flocking to visit each year. 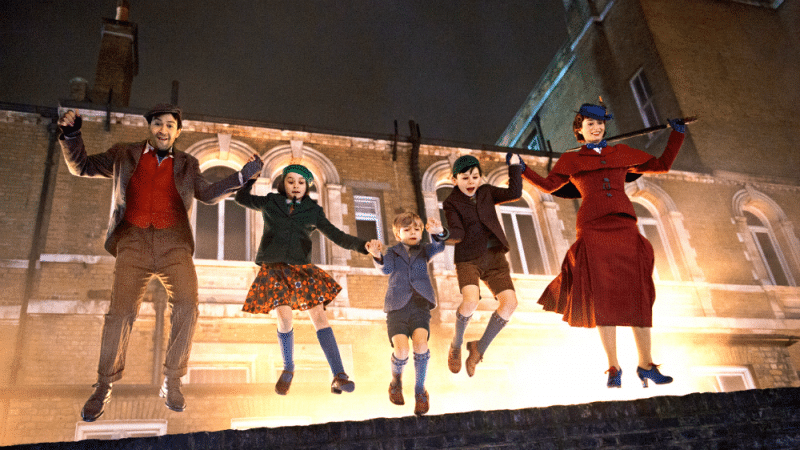 We can’t wait to see how Emily Blunt was inspired by her getaway spot and hometown of London in the new Marry Poppins movie.